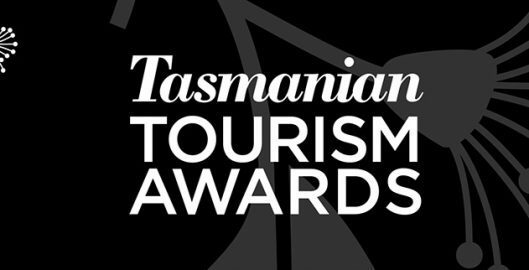 How very exciting to report that we’ve been awarded a Silver in the Tours and Transport category at this year’s Tasmanian Tourism Awards! 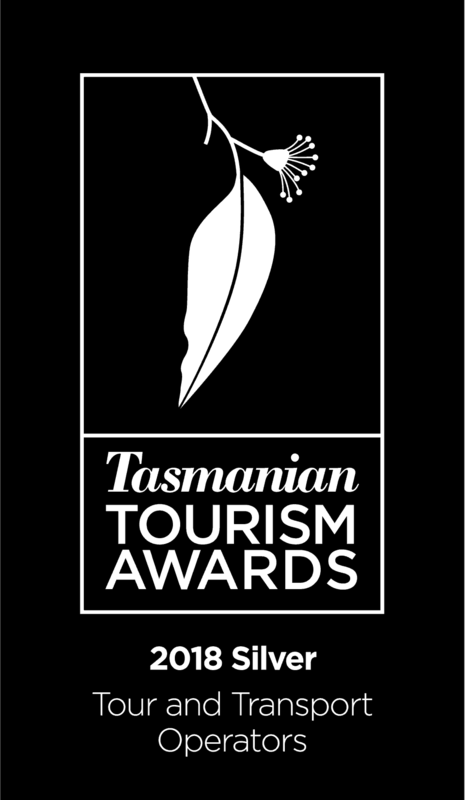 This category is always the most competitive with tour operators around the state vying for the prestigious honour. Our congratulations to the winner, Gordon River Cruises, and bronze, Heritage Sailing. We wouldn’t have made the finals, let alone come home with the Silver, if it weren’t for a great team of horses and staff and the fabulous support of all our guests who have taken tours in the three years we’ve been operating. Gaining an award like this comes with no monetary reward but it does give us recognition for all those long, long hours of work. Thank you to everyone who has supported us in our journey. You are why we do what we do. And, for those who are yet to come on our tours, our promise to you is that we will always give you the very best we can offer, whether you’re the first tour of the day or the last; a short 15 minute Salamanca Jaunt for the kids, or the 1.5 hour Trot Through Time, complete with Indulgence Package. We hope our love for our horses and our passion for our fascinating city shines through to all for many years to come.